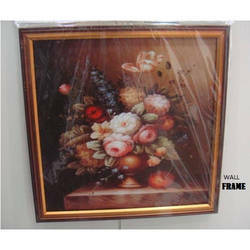 We are the leading manufacturer and supplier of all kinds of Photo frame.We offer best quality at competitive price. 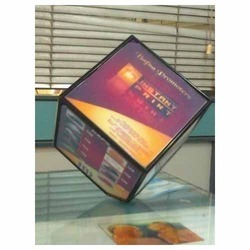 We offer 6 in 1 photo frame which keeps on rotating at 360 degree at a stretch. Designed for a completely unique look, our range of this plastic photo frame come in a variety of design best suited for advertisements. Made from quality material, these photo frames are extremely durable. 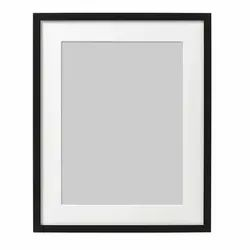 We are the leading manufacturer and supplier of all kinds of photo frame. We provide best quality at competitive price.